Some days it is so hard to drag yourself out of bed. Most of those days are named Monday! Despite your need for a few more hours of rest and relaxation the alarm clock refuses to stop ringing. 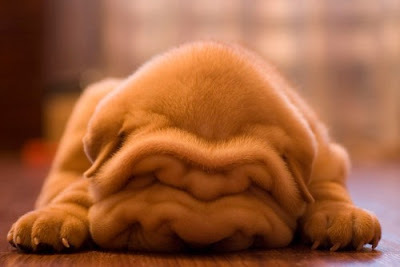 Just look at this adorable Shar Pei. 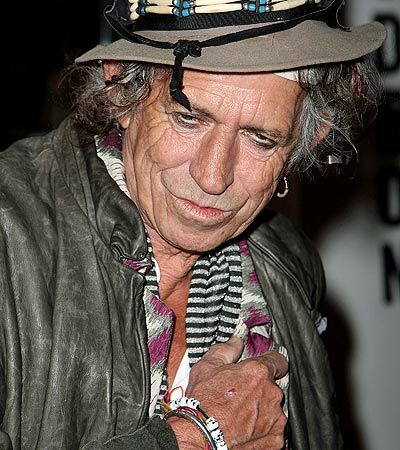 If only we could channel him in his peaceful slumber...but we only end up with the human form of exhaustion..
Keith Richards. While I have chronicled my adoration for him in the past, I must admit that he is the most human form of a Shar Pei that I have ever seen. Make sure to get your beauty rest next Sunday!!! Happy Monday everyone! He's just got a lot of World Experience "on him".